What are the best adventure sports in India? From the snowy peaks of the mighty Himalayas, to the dense tropical forests and gushing rivers, from the rolling deserts to the lush green valleys, to the shimmering oceans and sparkling high-altitude lakes, India’s varied topography is a playground for thrill-seekers looking for adventure things to do. India has plenty of superb biking routes, with itineraries taking you through the cold desert of Ladakh, through the moonscape of Spiti, along the coastline from Mumbai to Goa, or dozens of other great options. 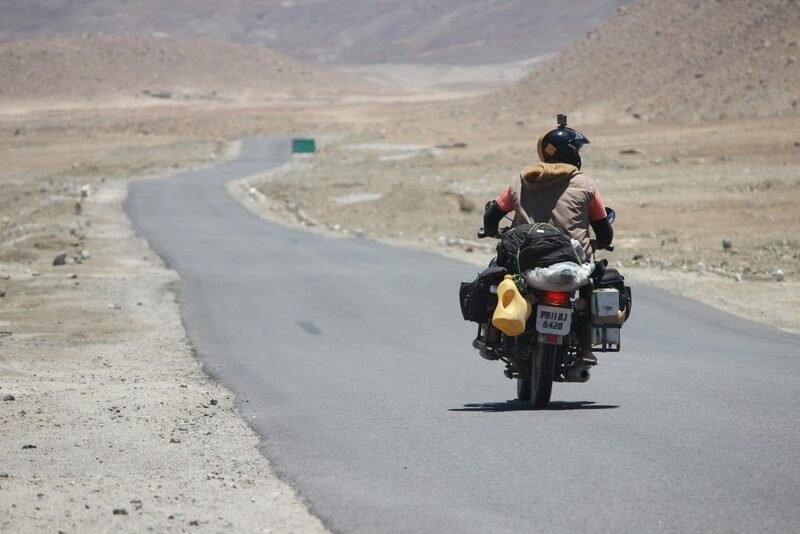 One of our favourites is the route from Manali to Leh. The route takes you through Khardung La, one of the highest motorable roads in the world at an altitude of 17,500 feet. You’ll also camp at the glorious Pangong Lake, visit Nubra Valley to see the double-humped camels, and spend some time in Leh. These are the top motorbiking routes in India. Sign up for a motorbiking trip in India. Bungee jumping is one of the fastest growing adventure sports in India, and the best place to experience it is in Rishikesh. With India’s highest fixed platform jump at a dizzying 270 feet, this bungee jump will make your heart pound like no other. 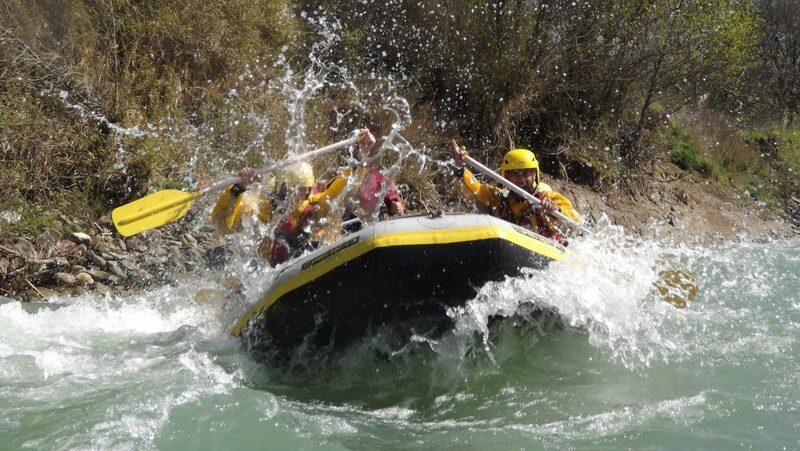 And if you’re in Rishikesh, why not try out whitewater rafting, kayaking, mountain climbing, and lots more? 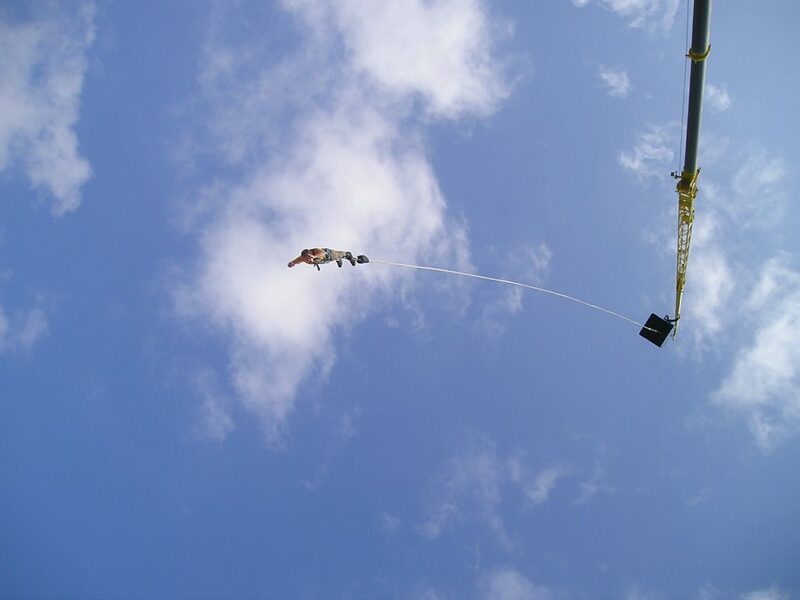 Sign up for a bungee jumping trip. These are the top spots in India for bungee jumping. Manali and Solang Valley is the perfect backdrop for paragliding. You couldn’t ask for better views than the rolling mountains and meadows below. 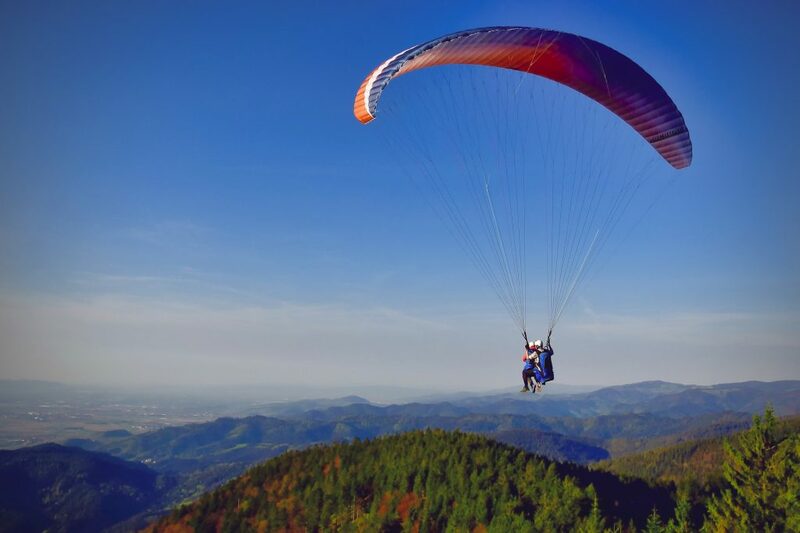 Apart from these spots, you can also go paragliding in the Kangra Valley in Himachal Pradesh, the Kumaon region in Uttaranchal, Nandi Hills in Bangalore, or Kamshet in Maharashtra. Check out paragliding trips in Maharashtra. Check out paragliding trips in Bir Billing/Solang. Here at The Great Next, we believe that the best way to experience a place is to trek through it. You’ll explore it slowly, with time to see and hear and smell it, and will come back with memories that never fade. India has thousands of treks that take you through its natural beauty, with itineraries to suit all levels of experience. Trekking through the Himalayas is a spectacular experience, but if you’re not close enough, go trekking near Bangalore or try a monsoon trek in Maharashtra. For those looking for a challenge, wait until winter and sign up for the Chadar trek. You’ll walk on the frozen surface of the Zanskar river in a once-in-a-lifetime experience. 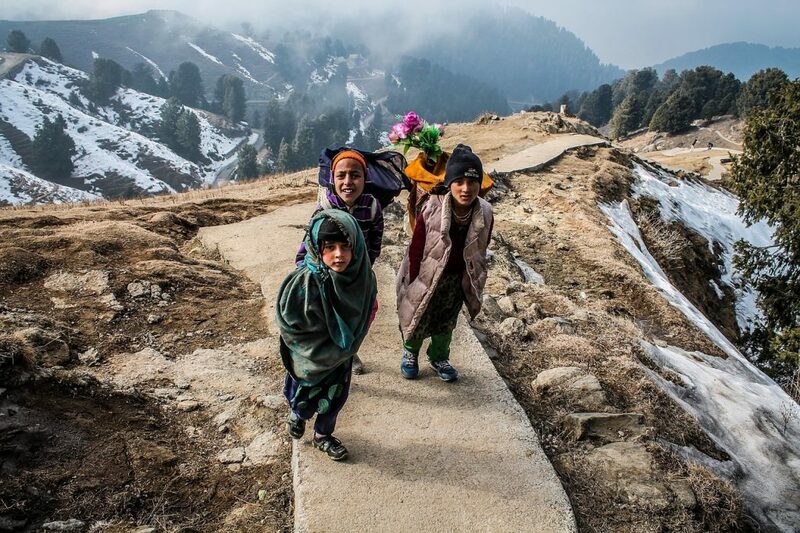 These are the top treks in India. Gulmarg in Kashmir is one of the best places for snow sports like snowboarding, ice-skating and Skiing. 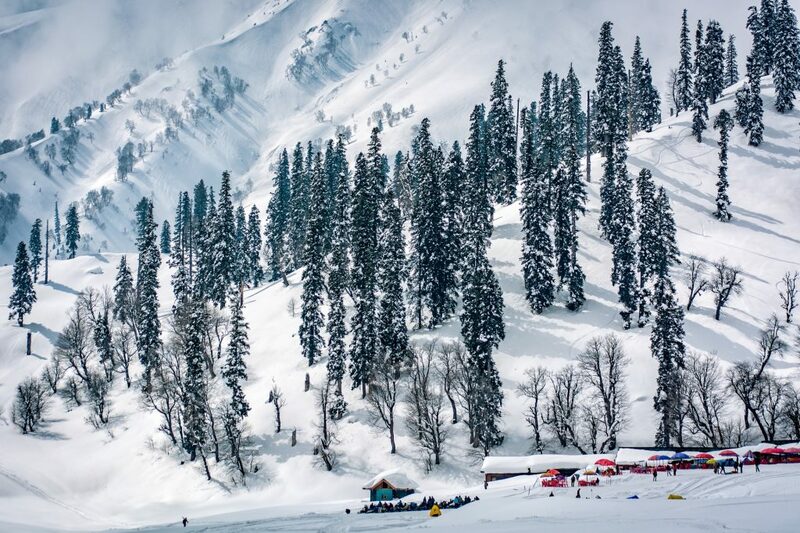 Gulmarg has long been a hotspot for skiing aficionados and the region has some of the best gradients for powder skiing as well as snowboarding. Ski equipment is provided and there are skiing courses on offer for novices. Auli in Uttarakhand is also a popular skiing destination, with a 3 kilometre long slope and a 500 metre long ski lift. Find a skiing trip in India. One of the best sites for scuba diving in India is the Andaman Islands. Head to Havelock Island for a plethora of dive sites with vibrant coral and rich marine life. You can also go snorkelling, kayaking, take a ride in a glass bottom boat, or try sea walking. Apart from the Andamans, you could try scuba diving in Goa or Pondicherry. 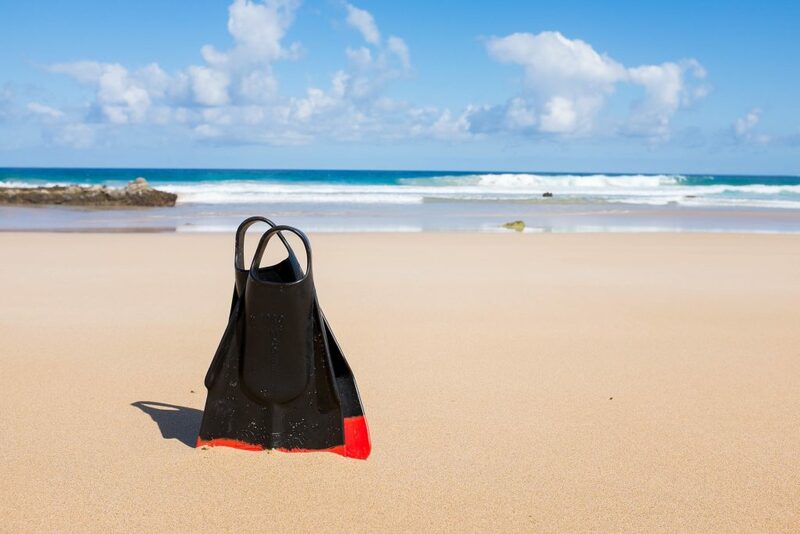 The warm waters, soft sand beaches, and lazy vibes make both destinations a fun holiday even when you’re out of the water. Find scuba diving trips in the Andaman Islands. Find scuba diving trips in Goa. Find scuba diving trips in Pondicherry. Whitewater rafting is one of the most popular adventure things to do in India. The most popular rafting destination is Rishikesh, where the Ganges offers spectacular rapids that go up to Grade IV. Rafting in Ladakh takes place on the Zanskar river, where you’ll paddle through gorges and canyons carved by the river over thousands of years. In Himachal, the Beas river offers easy rafting trips near Kullu and Manali. Other popular rafting destinations are Kolad in Maharashtra, the Mhadei river in Goa, the Teesta river in Sikkim, and the Brahmaputra in Arunachal Pradesh. Hot air ballooning in India is catching on, and it’s fabulous! What’s your GREAT NEXT adventure? Five reasons you’ll love the Chadar 2019 trek!